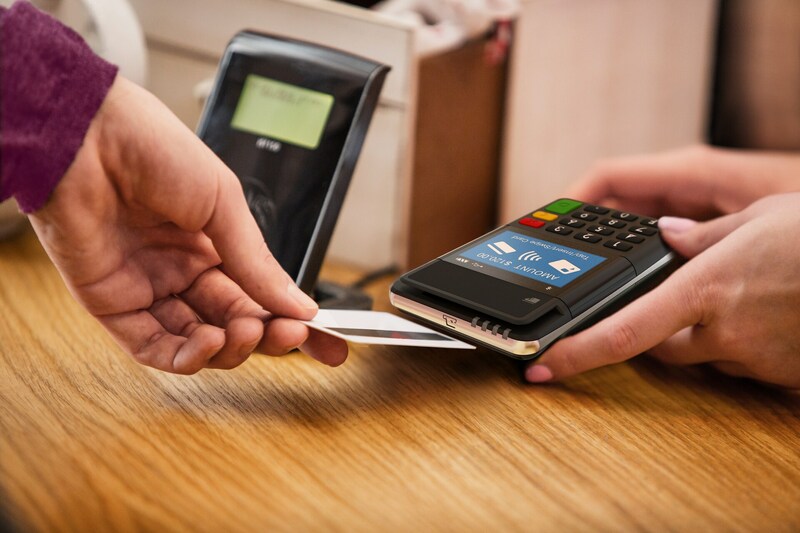 The Un-carrier is taking on new pain points for businesses and expanding into mobile payments with the addition of GoPoint by T-Mobile for Business, a new mPOS solution offering free same-day funding. The company also launched T-Mobile for Business Marketplace, a suite of affordable, business-critical mobile device management (MDM) and productivity software. Businesses are drowning in fees from mPOS providers – security fees, audit fees, conversion fees, over-the-limit fees, fees for same-day funding -- and more. T-Mobile is taking all that out of the equation with GoPoint, the mPOS system that offers free same day funding and no software licensing fees. Small to medium businesses who want to focus on running their businesses without worry.